12. Island protection: Inverter will shut down during black outs. AC phase angle of 0 through isolation amplifier and input to the MCU for high-precision detection and analysis, the phase shift rate of only <1%, thus achieving high-precision AC and combining with the phase modulated output. SPWM directly with pure sine wave output. Brightness perception latest computing technology, solar radiation in the solar panel angle for different light intensities produce different current output, using advanced CPU computing the light of their different degrees, can be directly displayed on the LCD , you can visually see the sense of the strength of the sun unit, use more terms. Adapted to any of the power load. 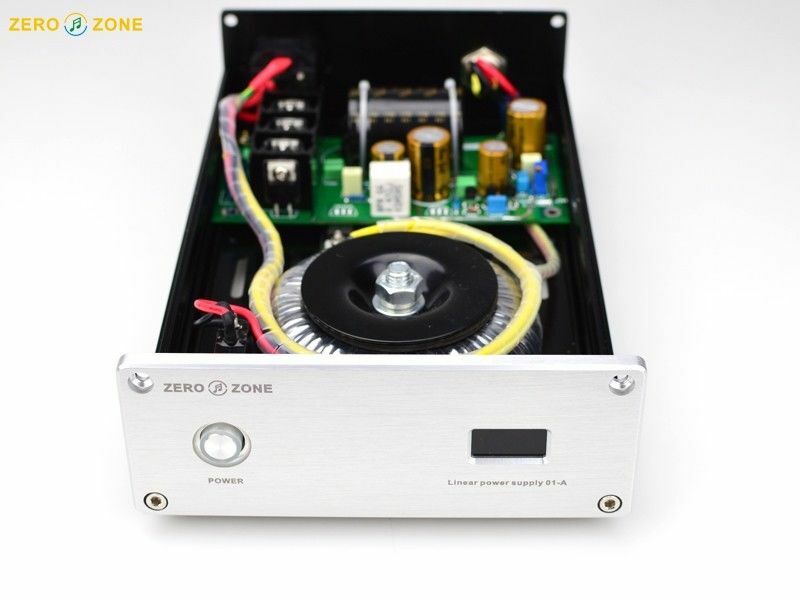 High frequency converter, the output more efficient. (1). Red terminal: Connect DC positive, black terminal: Connect DC negative. Shown in Figure 1. (2). AC socket: Connection to the mains. The AC cord to the inverter 3 foot outlet, then the AC cord to home 3PIN AC outlet. Are shown in Figure 2, Figure3. 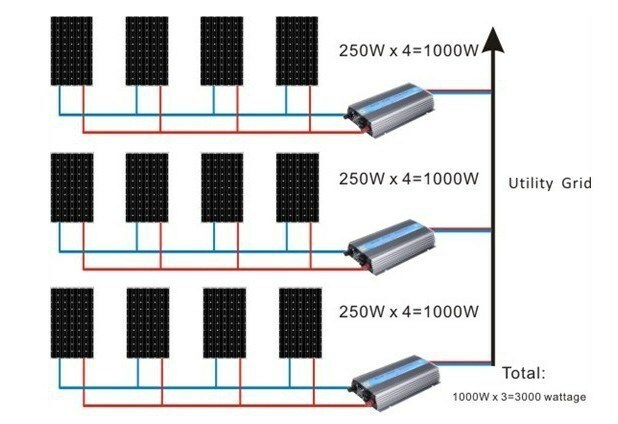 In order to achieve higher power use requirements, the use of this product can be stacked, such as: 4 grid inverter 1000W of stack used is equal to 4000W, and the number of open stacks. 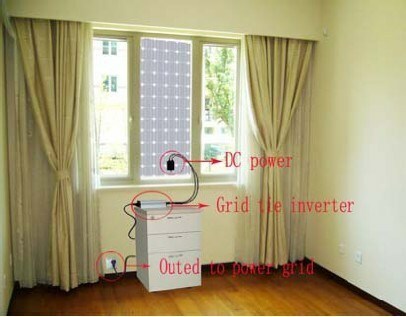 Solar Panel: recommend the use of power greater than 30W, the standard voltage17.5V PV panels. Recommended, and even solar panels, thread will result in high input voltage inverter which exceeds the working voltage range. Wind turbine: Rated voltage 24VDC, maximum voltage 28VDC. 2. Overvoltage protection (Input DC voltage is greater than 28.5VDC). 3. Over-temperature protection (when the chassis temperature is above 75, the temperature dropped about 2-10 minutes to restart automatically after cooling). 4. 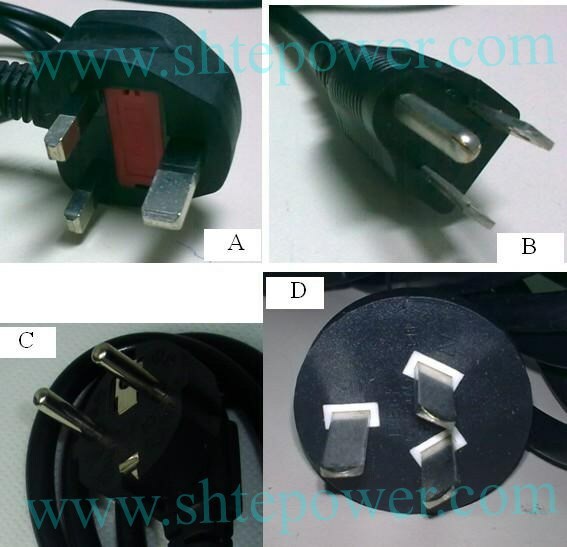 Fault Protection (when 110VAC or 220VAC power outage or shutdown). 5. 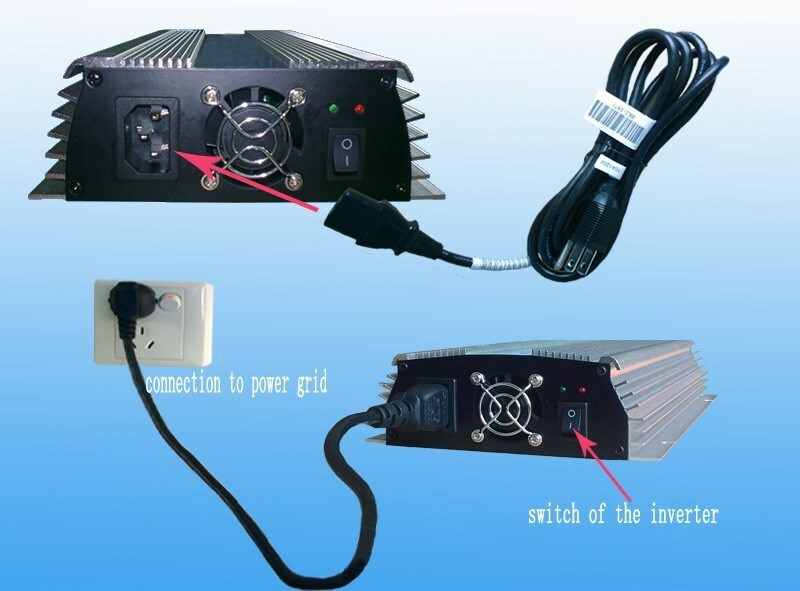 Islanding protection: electricity disconnected, the inverter automatically shut down output. 1. 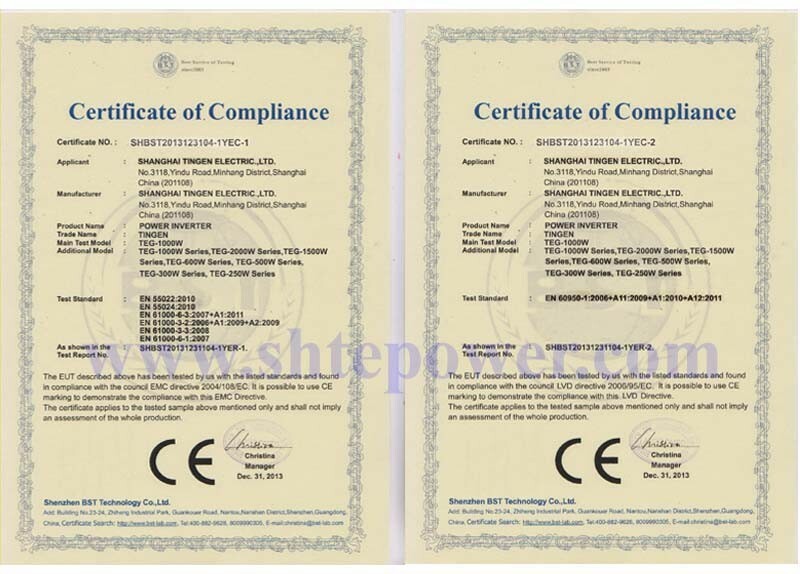 Green LED flashing: are adjusting power output, MPPT is working condition. 2. Long bright green LED: Indicates the maximum inverter output power is in the locked state of work. 1. Non-professionals do not disassemble, Only qualified personnel may repair this product. 2. Please inverter installed in the low humidity and well-ventilated place to avoid the inverter overheating, and clear around the inflammable and explosive materials. 3. When using this product, avoid touching children, playing, to avoid electric shock. 4. Recommended Maximum DC input 4AWG cable capable of handling more than 50A of the cable size. 5. Optimal length of the DC input line 8M or less, long cable will allow solar panels to the inverter DC voltage drop caused by wear and tear. 6. Connected to a power outlet to provide AC. 7. Connected solar panels, battery or wind generators DC input DC power supply cable. 8. Proposed wind power plant with its own charge controller and load dump. We accept Alipay, West Union, TT. We guarantee to ship out within promised time after payment confirmation (except Holiday). In order to ensure you receive you order tax free upon import, we will declare it as a \'GIFT\' with a lower value. This lower price does not reflect the total price you paid or the market value of the product and may not apply to countries with different tariff rules. Any import charges or fees are the buyer\'s responsibility.